I’ve been thinking about my last blog post, Business Case for Empathy that discussed how workplaces need to demonstrate more empathy. In the work I do coaching leaders and consulting with organizations, I often teach or coach on how to develop an emotionally smart and socially respectful and civil culture; especially in this “Need it Now Virtual Information Age”. colleagues at the University of Parma in Italy wanted to understand how our brains work when we take action. The researchers studied the brains of monkeys. One day as a neuroscientist picked up a peanut in the lab, a monkey watched him closely. This monkey’s premotor neurons fired just as they had earlier when the monkey had picked up the peanut himself. This was new and the scientists could hardly believe what they had witnessed. 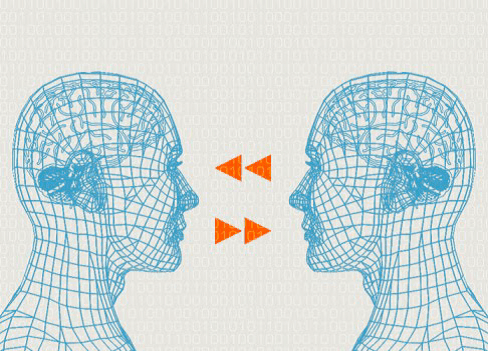 They called these special neurons as – mirror neurons.